With pre-tax profits of more than £43m, Aston Martin has been named ‘the world’s fastest growing auto brand’ by consultancy firm, Brand Finance. The report, which is published every year values the the world’s biggest auto brands by a range of factors, with profitability being the key indicator in the ‘fastest growing’ category. 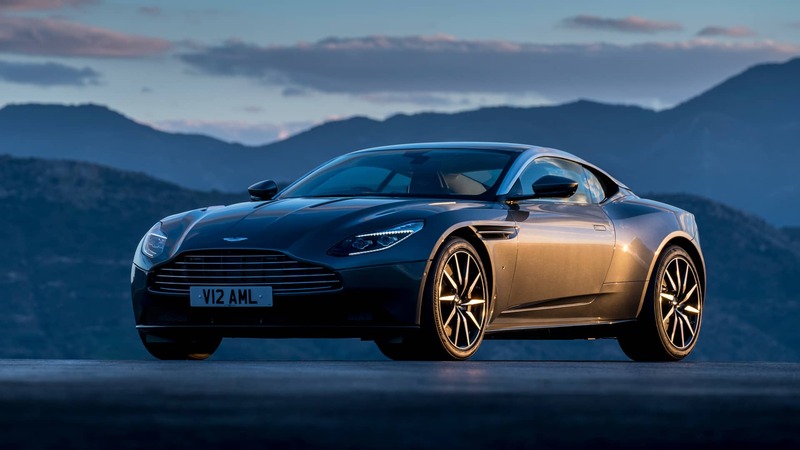 Much of Aston Martin’s success is down to the recently launched DB11 V8 Coupe, though interestingly the company’s actual volume of vehicles produced in the past 12 months has actually dropped. 963 units were built, compared with 1,203 units in the first quarter of 2017. The profit margin grew by virtue of the fact that the average selling price of Aston Martin vehicles rising by 11% to £160,000. Globally order books have been exceeding production capacity with the growing markets in the US, China and Asia Pacific regions proving to be significant.